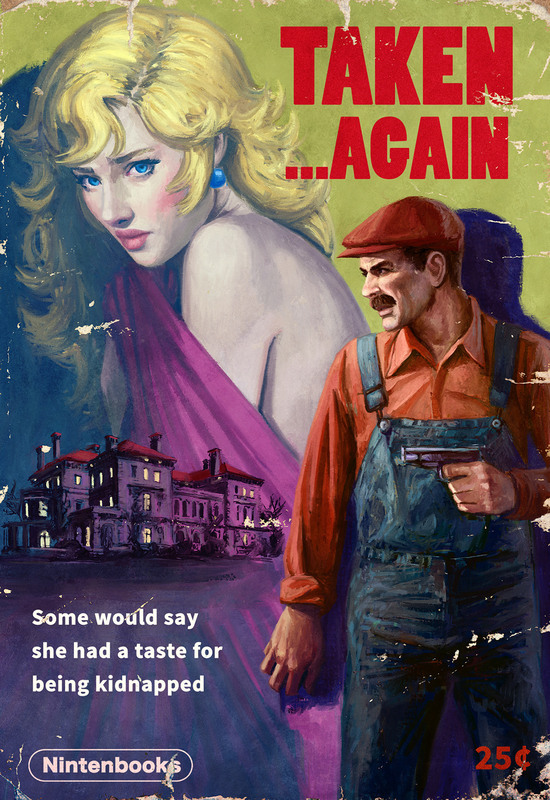 Astor Alexander transforms three beloved Nintendo franchises into pulp fiction book covers. Nintendo's getting a bit noir in three pieces of art from illustrator Astor Alexander. 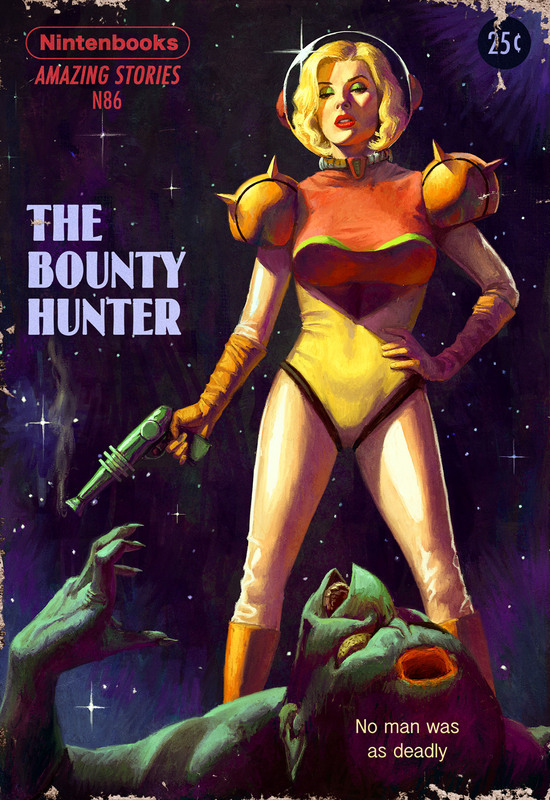 The illustrator works on a lot of work outside of video games, but these three artworks from Metroid, The Legend of Zelda: Twilight Princess, and Super Mario look just like old, worn pulp fiction book covers. 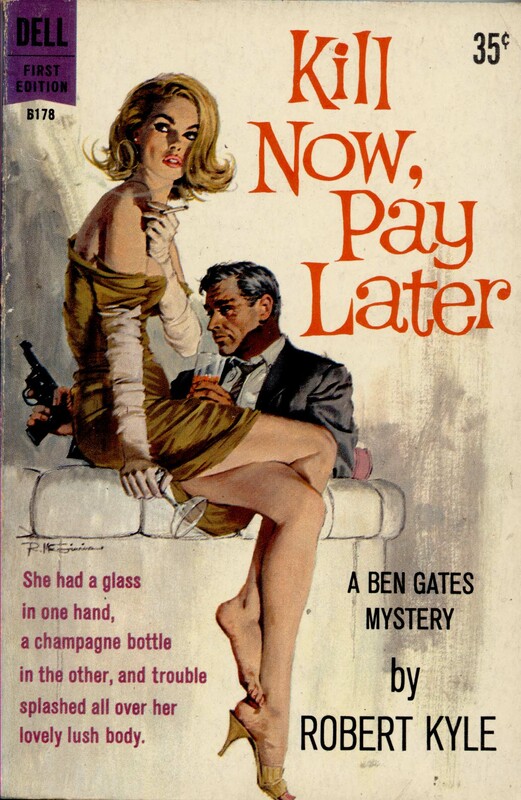 Alexander references actual pulp fiction novels for this set of illustrations, drawing from Rudy Nappi's Man-Killer cover art for Metroid, Robert McGinnis' Kill Now, Pay Later for The Legend of Zelda, and the covers of Naked Nurse and The Sleeper for Super Mario. 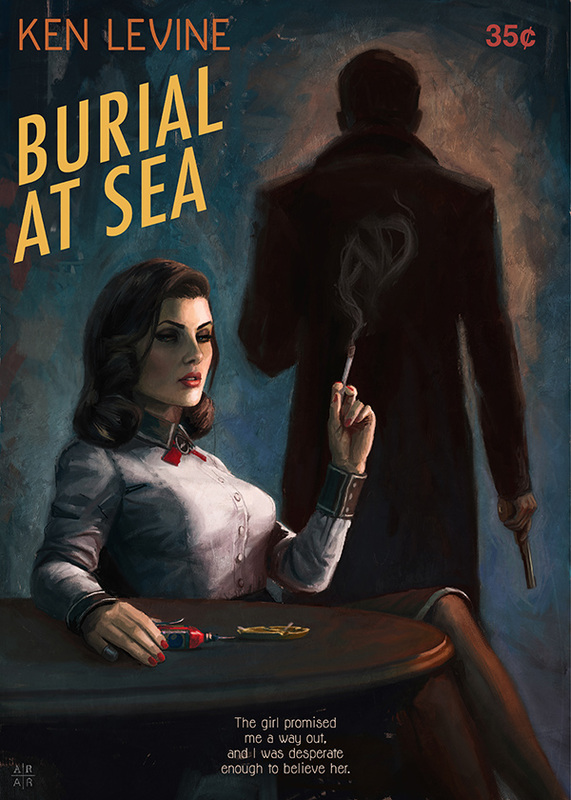 Last year Alexander shared his art for a '50s crime novel version of Bioshock Infinite's Burial at Sea DLC, which fit the game really well. Noir fiction has never been especially kind to female characters, so the cover for Samus is my favorite, but Alexander's detail for all three is wonderful. He gives these three Nintendo series an entirely different tone. Be sure to check out his other work as well. He's done illustrations for SKEPTIC and various portraits of actors, such as Benedict Cumberbatch, Martin Freeman, Jon Stewart, and Stephen Colbert. Alexander's work can be found on Behance, Tumblr, and DeviantArt. 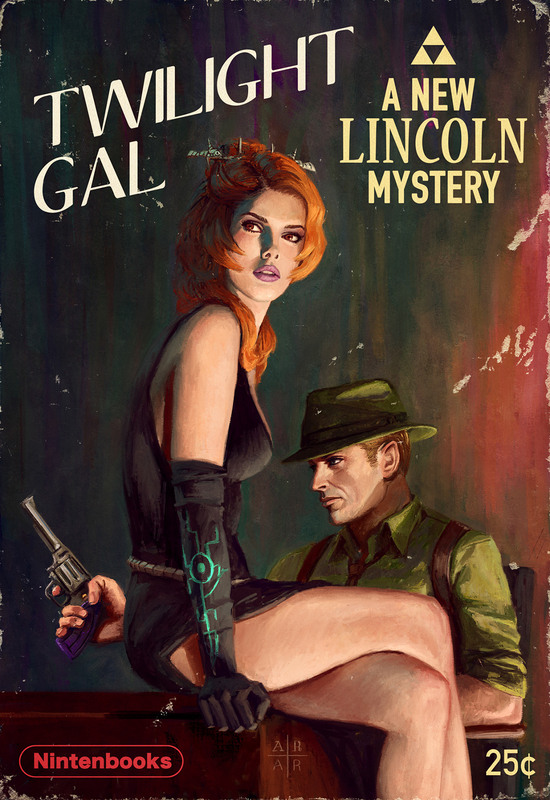 Prints of the pulp covers will be coming soon, Alexander confirmed.